Hurry before it’s too late! 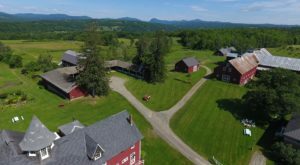 Visit this giant outdoor marketplace in Vermont before the season is over. 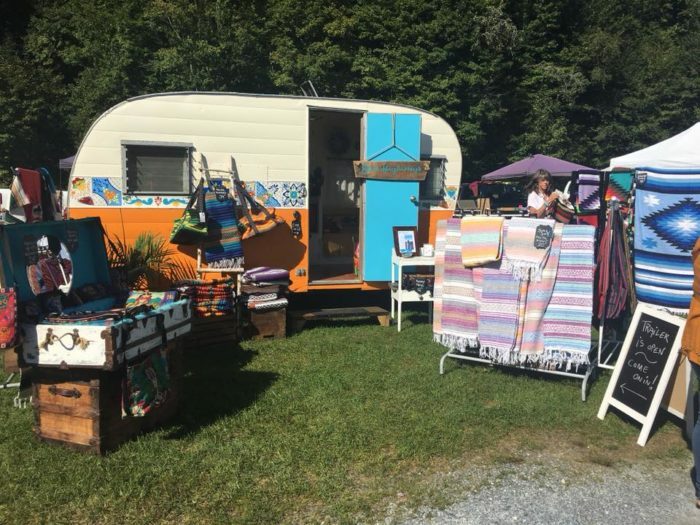 This open-air flea market is the best place to find all things rare and useful. While you might get lost for hours, you’re sure to bring home some wonderful treasures. 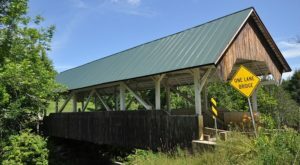 The Wilmington Antique & Flea Market is a bargain hunters paradise. 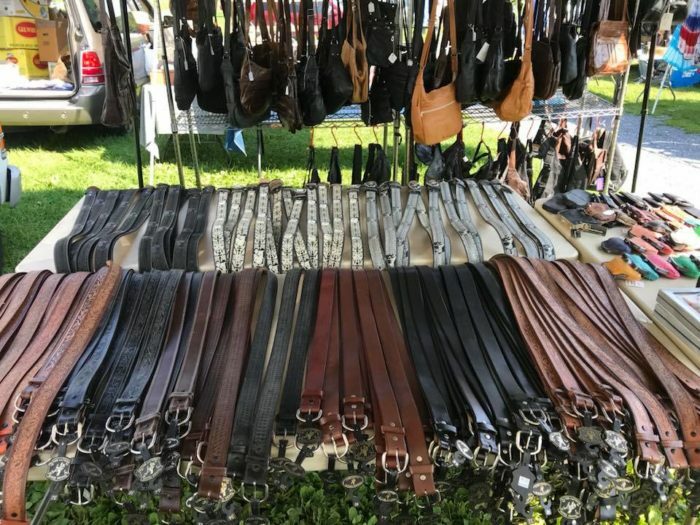 The outdoor marketplace is in its final weeks this year and the last day to visit is October 14, 2018. 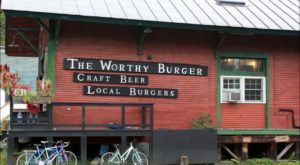 If you can't make it before the end, mark your calendar for the reopening next May. 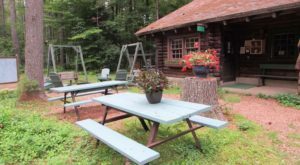 Fall is a great time to visit. 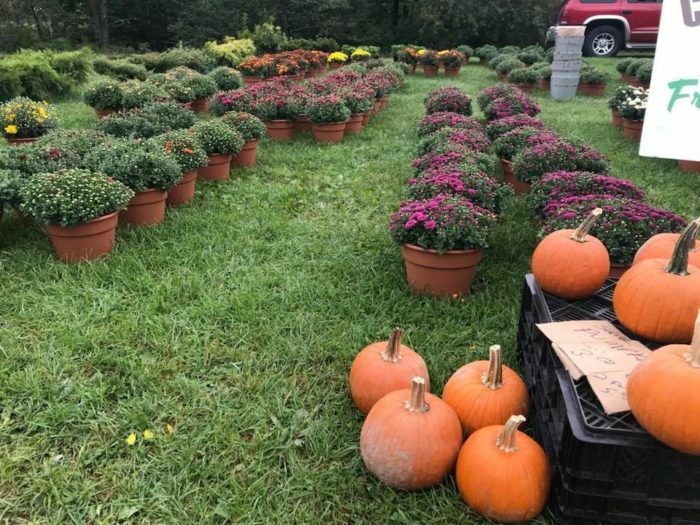 The temperatures are cooler and you'll find plenty of mums, pumpkins, and gourds to decorate your porch for autumn. Explore vintage wares along with newer merchandise for a fabulous mix of must-have items. 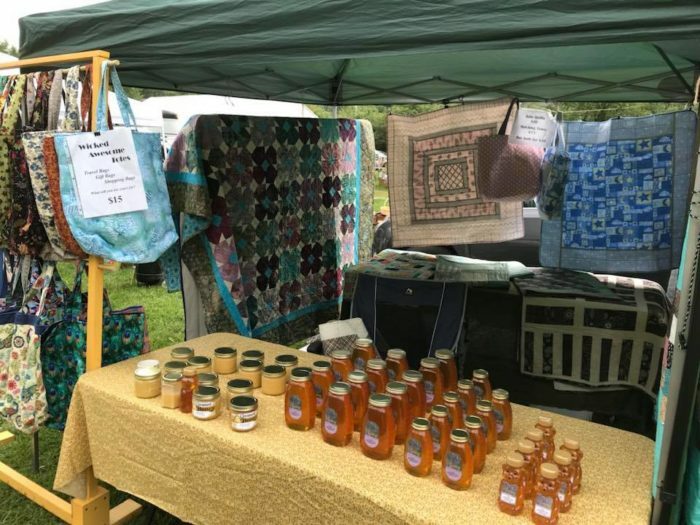 Shop for quilts to take away the autumn chill and local honey to flavor your tea. 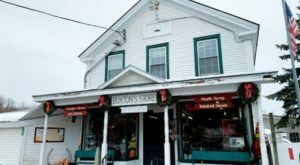 You'll also find homemade canned goods to stock your pantry and syrup for your pancakes. Spruce up your wardrobe with new belts, purses, and clothing. There is something in every size, shape, and color to be found. Don't worry men, you don't have to sit idly by while your better half has all the shopping fun. 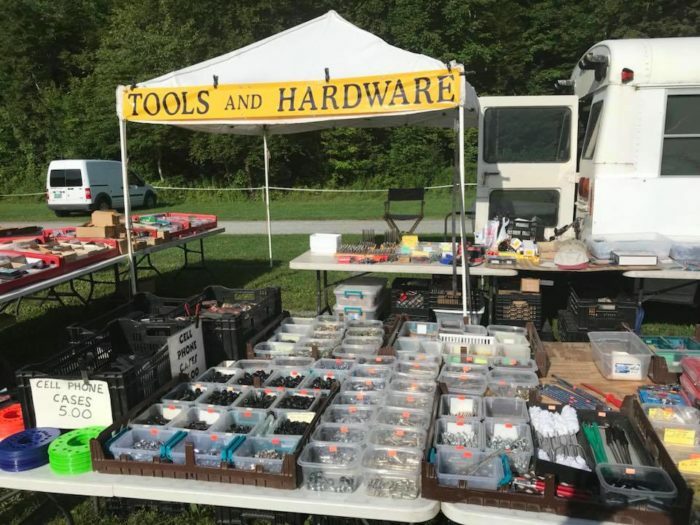 Explore the many bins and buckets of tools and hardware. 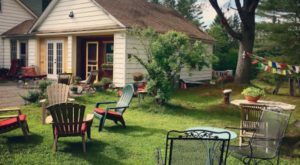 Antique and vintage goods galore are treasures just waiting to be discovered. 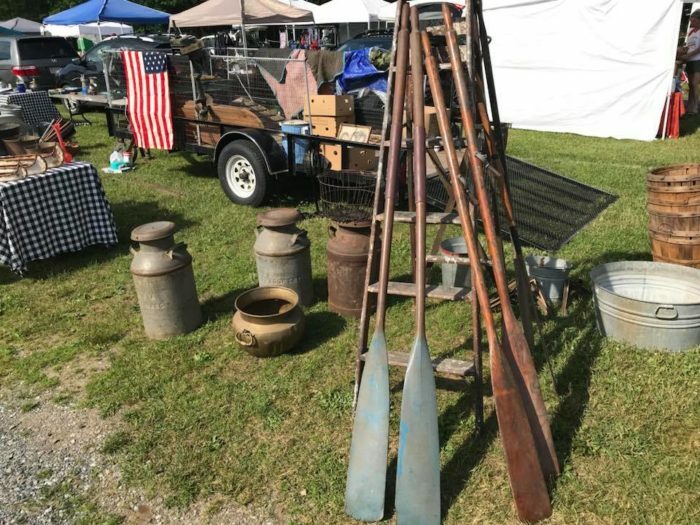 One thing is for sure, you'll never be up the creek without a paddle at this flea market. 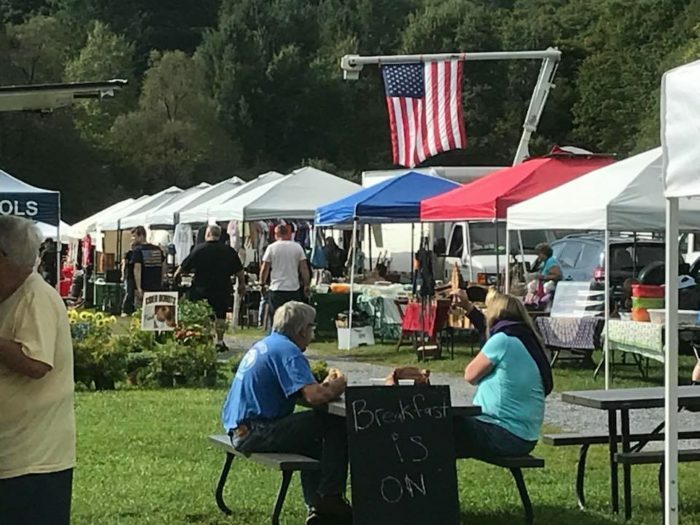 There are no predetermined hours for the outdoor marketplace, but most vendors are set up between 8 a.m. - 4 p.m. Come to browse or buy on weekends through October 14th. In addition, the flea market will be open on Columbus Day, Monday, October 8th with plenty of great deals. 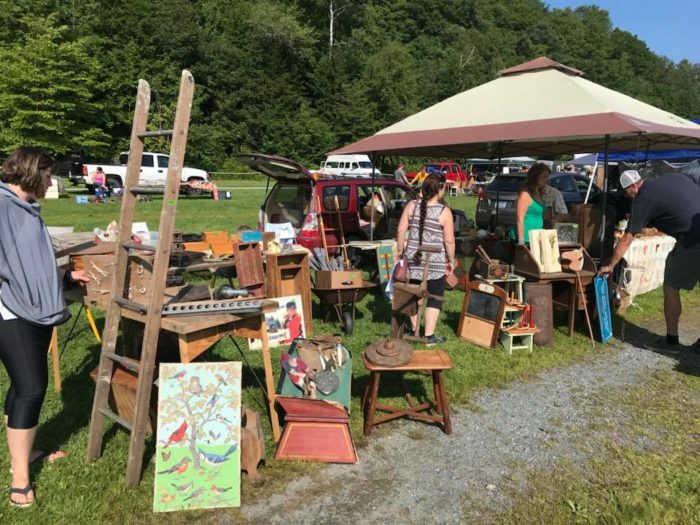 Find the Wilmington Antique & Flea Market at 225 Route 9 East, Wilmington, VT. Learn more by checking out their website or Facebook page. 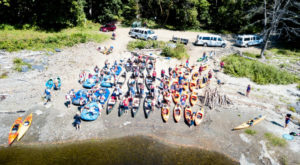 Have you ever visited this outdoor treasure trove? 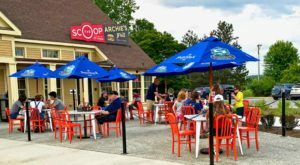 Another must-have experience this year before the end of fall is a trip to this charming cider mill.